Apple has been serving the world with their amazing products and received huge number of users and fans of their inventions and its increasing day by day. Apple has celebrated a major milestone yesterday. Its the 30th anniversary of the Mac. 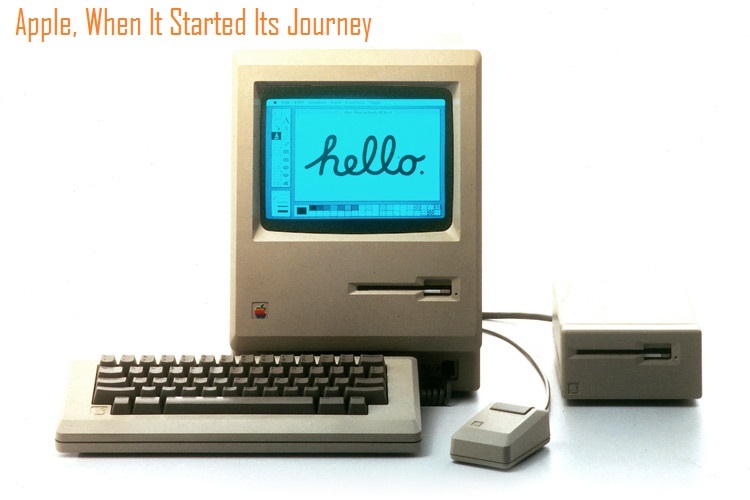 “In 1984, Apple introduced the world to Macintosh. It was designed to be so easy to use, that people could actually use it. And it came with a promise — that the power of technology taken from a few and put in the hands of everyone, could change the world. That promise has been kept. Today, we create, connect, share and learn in ways that were unimaginable 30 years ago. Imagine what we can accomplish in the next 30 years.” Apple website says. Apple has created the below amazing video which shows how it facilitates and serves different type of people from different culture and industries like technology, fashion, education, music and lot more. Its been always a great pleasure to use Apple Mac for any of the users. It’s nice to take time to note how different the Mac really was from the computers that came before for a generation of young adults who have grown up with the iconic Apple desktops already in their classrooms and what Apple delivers now. Apple has created history and will continue to create several more milestones.